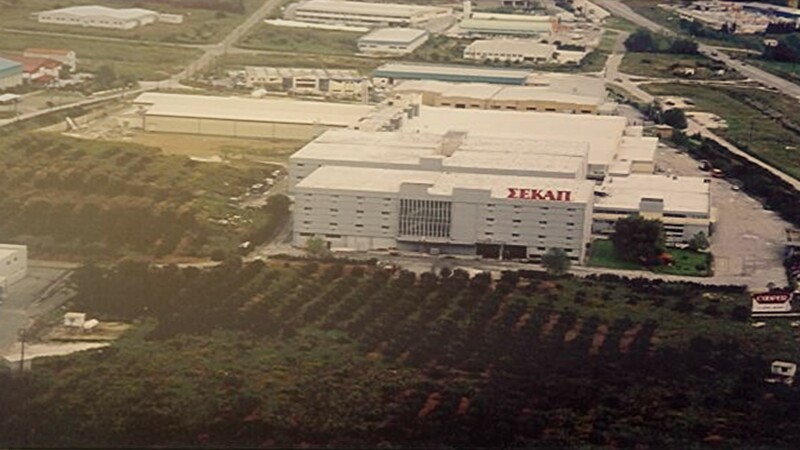 Established in 1975, SEKAP SA, the Greek Tobacco Industry of Xanthi, is active in the production, distribution and trade of cigarettes and tobacco products in the Greek as well as the international market. In 2013, SEKAP entered the Donskoy Tabak family and in July of the same year it was acquired by Ivan Savvidis. Its factory can be found in Xanthi, an internationally acclaimed city whose history in tobacco spans more than 3 centuries. Its distribution centers operate in Athens and Thessaloniki. The Russian Group Donskoy Tabak was placed among the ‘Top 100 Russian tobacco companies’ for its values and achievements in the category “Ecology & Management” which concerns environmental protection. The mother company Donskoy Tabak owns tobacco plantations which produce 45 billion cigarettes, exported in 31 countries. Watch the video on the mother company Donskoy Tabak , here. We are based in Xanthi, with distribution centers in Athens and Thessaloniki. Producing tobacco of unparalleled quality, based on the local, traditional knowledge acquired through hundreds of years of experience, as well as on the specialization of our production in the technology of the bio-filter. 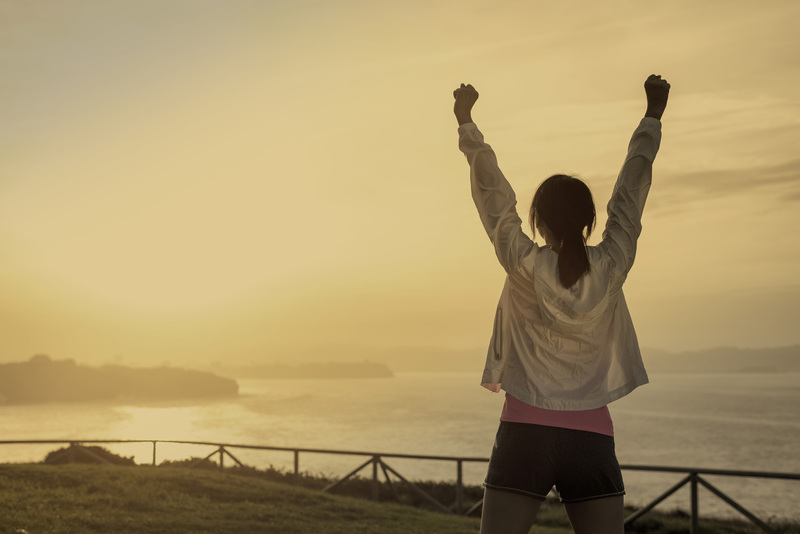 To become the most powerful players with the greatest variety of products on the European market, taking advantage of marketing and technological innovations. To become the most powerful cigarette exporters, by penetrating the markets of the Middle East, Africa and Asia.